Some events are always cherished and one of them is the event of Halloween, it is different, peculiar and weird which makes it interesting from the events that follow rest of the year. Halloween is reckoned to be an essence of darkness, horror and contagious happenings. When nothing looks normal or sane, people are dressed up as evils, corpses, vampires or zombies on Halloween day for the sake of enjoyment. The more they try to scare people the more it is fun day said to be the perfect celebration of Halloween. Pumpkins cannot be set aside they too are the fundamental aspect of Halloween, people use them either in the indoor/outdoor setting to create an amazing ambiance, or use them in making Halloween pumpkin feast for the mates and family. Let’s talk about the post down here which is related to Halloween for sure. I am unfolding before you 20 free Halloween social media icons of 2015. 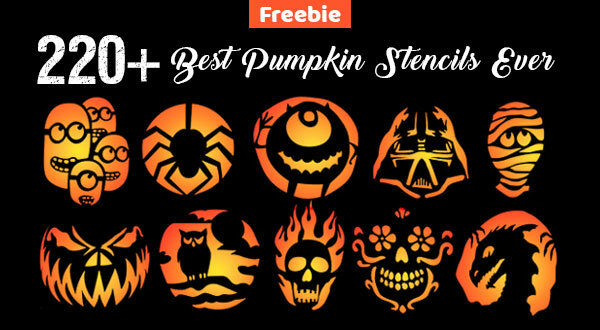 Apply these icons on your blogs, as the air of Halloween blowing so give your blog a feel of horror and pumpkins to show that you too are celebrating it like every other person. Social media icons are actually a way to make people connected to the blog via all the social networking sites. Just by clicking on the icons one can become a forever visitor of the updated posts. You can put the icons either on the header of the blog, in the sidebar or at the bottom whatever suits you, the main aim is to make people notice it. So they must be attractive to grab the attention of the audiences. One must always choose the icons’ set in accordance with the theme and background of the blog/website. Otherwise they will look completely misfit and eyes won’t be captivated by them. Stick around for more interesting posts are coming your way. Subscribe us for the updates and your feedback is always entertained, don’t forget to write to us about your like and dislike. Boo!